SINCE the roadworks to upgrade the deadly Tinana interchange near the Bruce Hwy started, businesses in the area have watched their customer numbers decline by 50%. 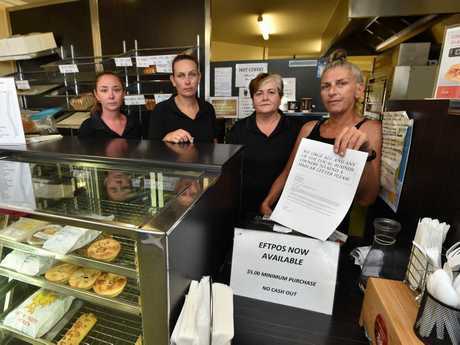 Tinana shop owners are calling for the Fraser Coast community to buy locally, as they have lost a lot of their traffic coming on and off the highway. With the roadworks expected to finish in October this year, some businesses are concerned about how they can continue until then. A spokesperson from Transport and Main Roads told the Chronicle southbound on-ramp access would be reinstated as quickly as possible, but businesses are already cutting back on staff and on orders. 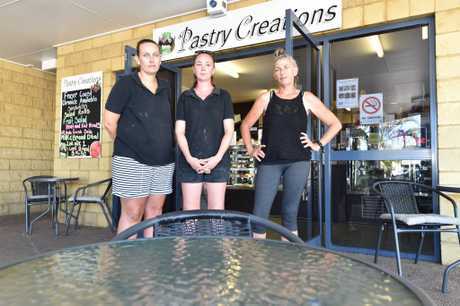 Pastry Creations owner Tracy Riley said her business had dropped by 60%, and she had no choice but to lay off two staff members. "It's not just me, it's all businesses, our situations are really drastic right now," Ms Riley said. "The future is not looking great for any business in this area." 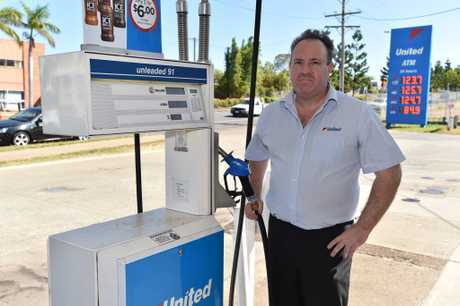 United Petroleum Tinana owner Michael Jeffery said his station had gone from being the first thing people saw when they entered town, to the last, if they saw it at all. "Our business is down 10% - 15% during the week, and 40% on weekends," Mr Jeffery said. "You'd be surprised how many people stopped in on the way to Hervey Bay, that we just don't get any more." The TMR spokesperson said businesses in the area were contacted by the department prior to the works starting, and would continue to be updated as the works continue. "In an effort to mitigate impacts, we've installed 'local traffic and business access' signs in the Maryborough CBD encouraging the continued use of Gympie Rd while the works are underway," the spokesperson said. 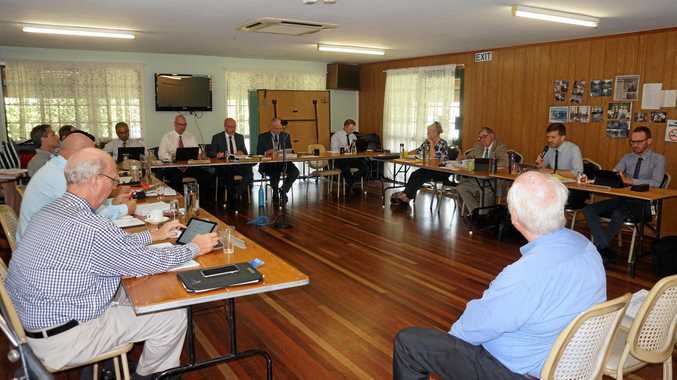 "We're also in discussions with council about the possibility of using local Tinana roads as a detour ..."
Is an election needed to take the region forward?